Wow! I cannot believe it's August 1! Seriously - where is this summer/year going? I regret to say I won't be having any new releases tomorrow :( This week's been really busy - but I promise you exciting goodies for next Monday! In the mean time though, you can get started with some new challenges I'll be hosting this month. I'll be hosting the Color Challenge again this month at DSDI. You can find out more about it right here. 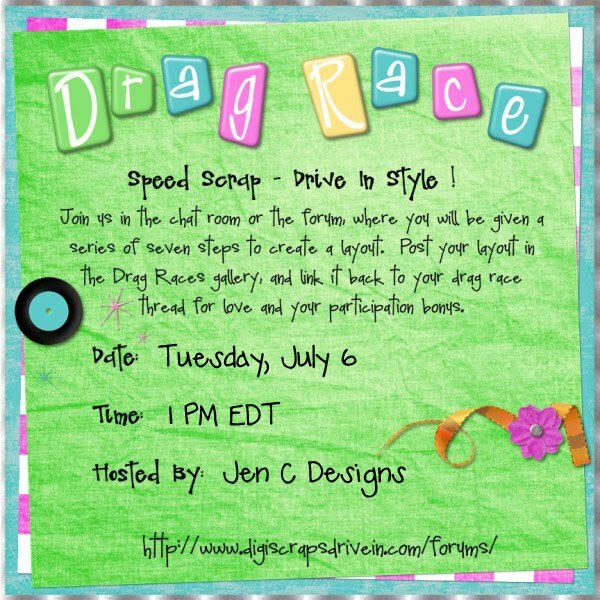 I'm also hosting the Scraplift Challenge at DSM this month. You can find out all about it right here. 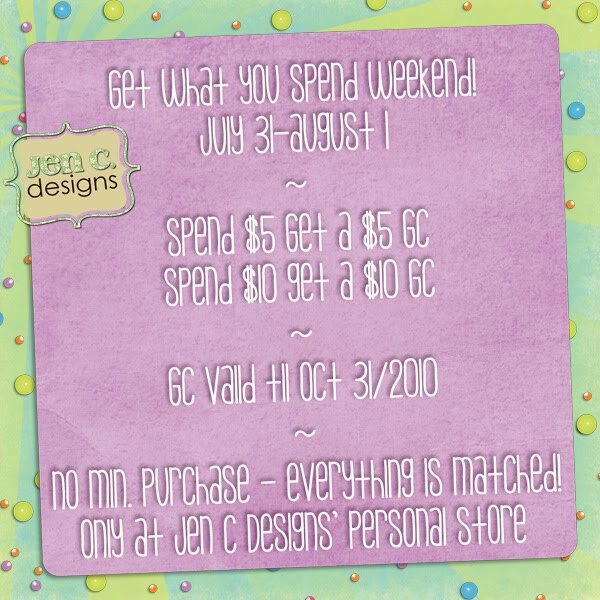 From now til Sunday night at midnight, you can get what you spend on any purchase ONLY at my personal store! Spend $1 - get $1 - spend more - get more! The gift certificate will be valid until October 31st, 2010 and can be used during sales, etc. Don't miss out on your chance to stock up now to save soon! Everything is on sale for 20% off til the end of Saturday - and my retiring bundle offer ends at the end of today as well. But the offer continues til Sunday! So shop now and save! And here are the links to the free cardstock I was offering this week - these links will be only valid until Sunday at noon! Sorry - this freebie has now expired! And if you become a fan of my Facebook page - be sure to do it by noon EST Saturday - there will be a special freebie sent out to all my fans! Alright - for those who've stuck through this week, by the end of today, you will have all 5 pieces of cardstock! (after you download today's piece). Tomorrow, I will post the links to all five pieces one last time. After that, they won't be freebies any more! Don't forget - my Summer Savings Sale ends tomorrow night! After July 31st, the sales will be over everywhere! 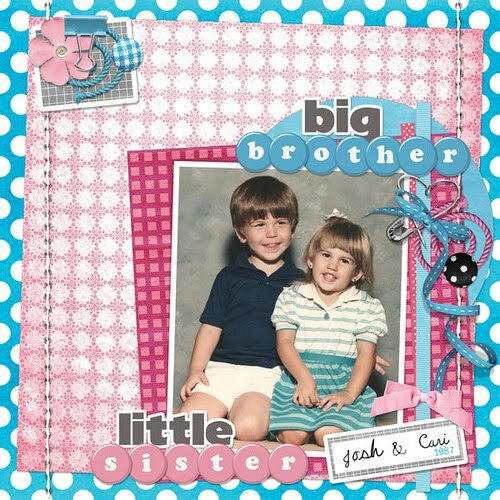 There is also a BONUS freebie I created for the "Catch the Ship" part of Designer Survivor. 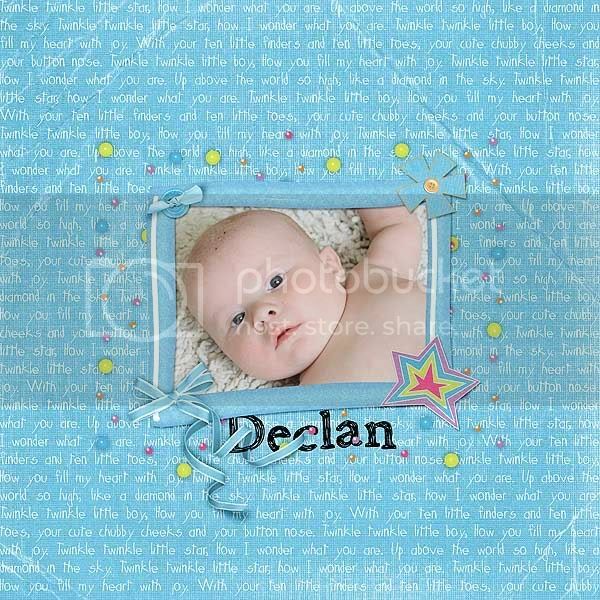 You can download the template here - please leave a comment in the gallery - it would make me feel really happy! Last but not least - there will be a freebie sent to all my Facebook Fans at noon tomorrow - it's a one-time send - so if you "like" me after, you'll be too late! Head on over right now so you can get the freebie tomorrow! The last day of my 20% off sale is this Saturday, July 31st - don't miss out! By special request the "retiring items" were put back in store until Saturday as well. After which they will be taken out of all my stores (personal and other stores). 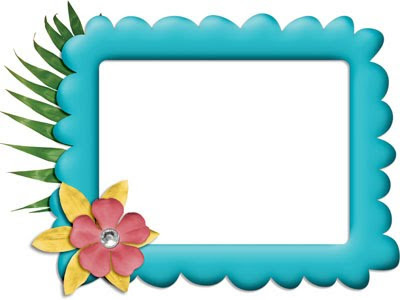 To see the retiring items, you can click here. 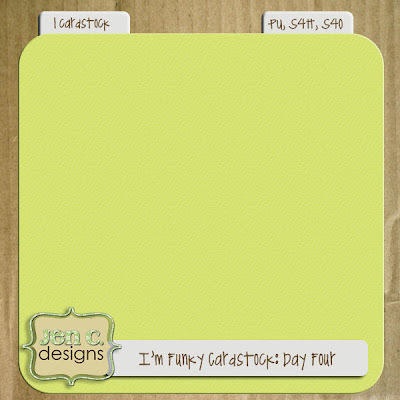 I've got another piece of cardstock for you today - remember - if you've missed any days - they will be available for one day as a complete download on Saturday. FREEBIE EXPIRED! Another day, another piece of cardstock! There have been two pieces given already. If you've missed any - you can pick up the complete set on Saturday - but in order to do so you need to become a fan of mine on Facebook - the link to the complete set will be sent out via updates - so head over to my fan page and "like" me! Speaking of "liking" me - I'm doing a special contest right now - if we can get to 400 fans by midnight on Friday night - everyone gets a special treat on Saturday! 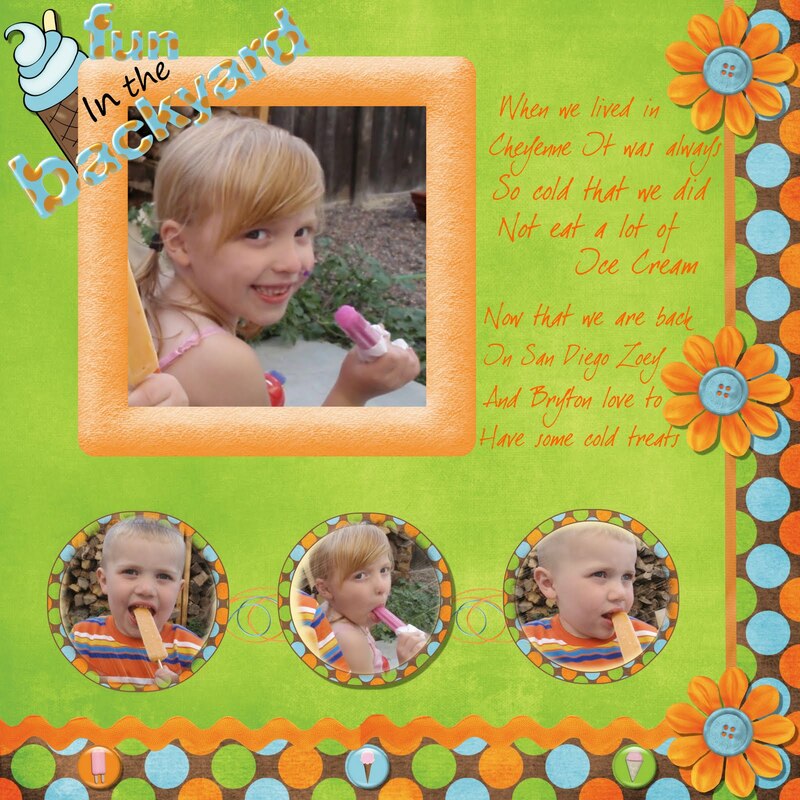 (above and beyond the cardstock!) So spread the word to all your friends! Trust me - it'll be worth it! 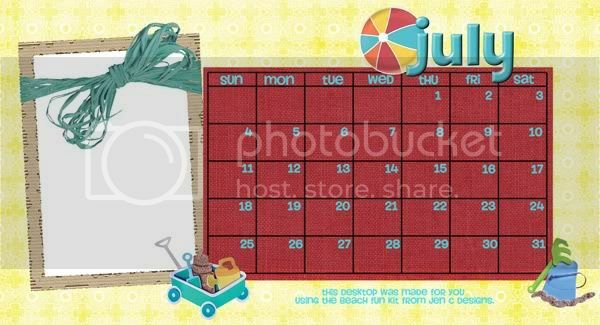 And now for your freebie - sorry this freebie has expired! This freebie will only be available for 24 hours - so grab it now! to 400 Facebook Fans by midnight on Friday? If we can - then everyone gets a special surprise from me! So spread the word! We're so close! I'm also hosting the drag race/speed scrap at DSDI today at 1PM Eastern! 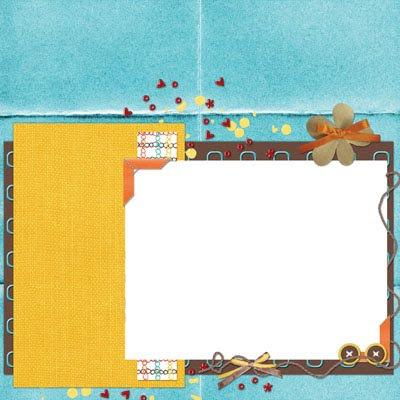 There will be a participation prize for everyone who completes their layout by the deadline. This afternoon's drag race is also part of our month of daily drag races which allow you the chance to earn points for the store and the special July category! I've got a new kit out today! It's called "I'm Funky". 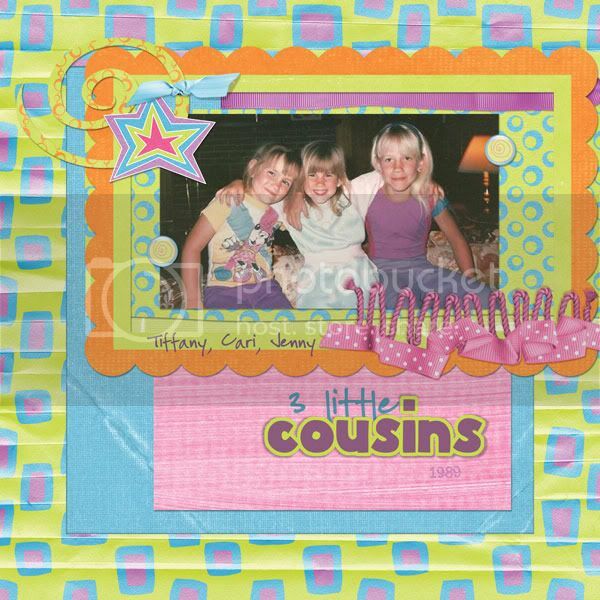 It's a bright colorful kit that's perfect for everything to summer photos to little girl/boy photos to parties to teenage photos and so much more! I really love this kit and I hope you do too! As usual, it's S4H/S4O okay! 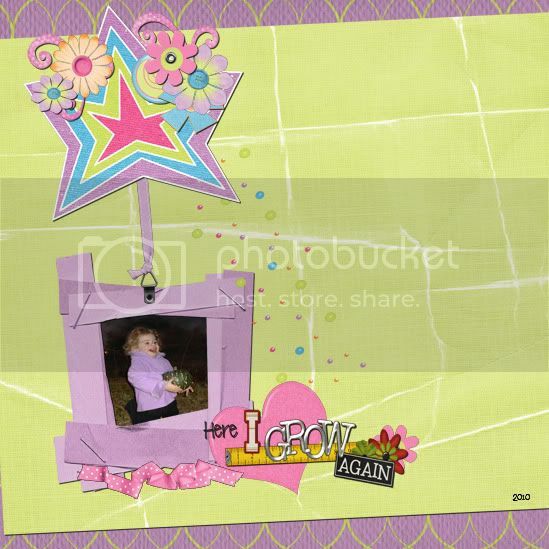 The freebie today is one piece of cardstock that coordinates with my kit, I'm Funky! All pieces will be available on my blog. Each piece will only be available for 24 hours, so be sure to grab it quickly! I hope you're all enjoying your summer! I'd love to see any layouts you've created - be sure to upload them to my Facebook Fan Page or email them to me at digitalsbooking@gmail.com and I'll take care of uploading them for you! ALSO - Don't forget! I'll be hosting a drag race tomorrow afternoon at 1PM Eastern at DSDI! Hi everyone. While I put most of my CT stuff on my CT blog now, I wanted to share SugarHillCo's promotion with you all! For anyone who doesn't know, SugarHillCo is Miss Tiina's new store. *Coupon for $$$ off* alert! Between now, RIGHT now, and 11:59 est on July 30th SHCO is having a "fan blitz" or um "like blitz" if you will! For every 100 fans we get between now and then, Miss Tiina is offering a dollar coupon code to her store! 200 fans, she will post a $2 code on July 31st for EVERYONE to use! 500... fans...$5!!! 800 fans...$8?! At midnight on July 31st (one minute after the contest ends...or shortly thereafter) Miss Tiina will come back and post the code, which will be available for 24 hours ONLY (from 12 a.m. - 11:59 p.m. on July 31st), but will be available for EVERYONE who comes back to grab it that day! So become a fan and spread the word!!! Sorry for not having a Friday Freebie up yesterday ... between coming back from holidays, adding in a peninsula and new counters in our kitchen (which of course requires emptying and then reorganizing our entire kitchen), life has been a bit busy. But I'm back and have a few special offers for you today! 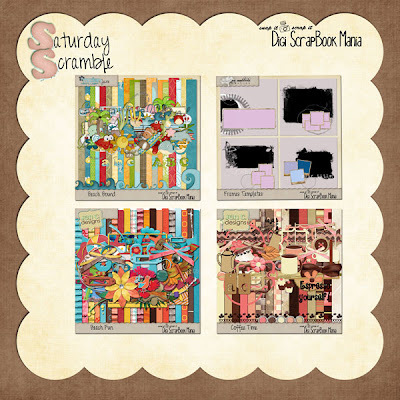 First of all, today is Saturday Scramble at Digi Scrapbook Mania! 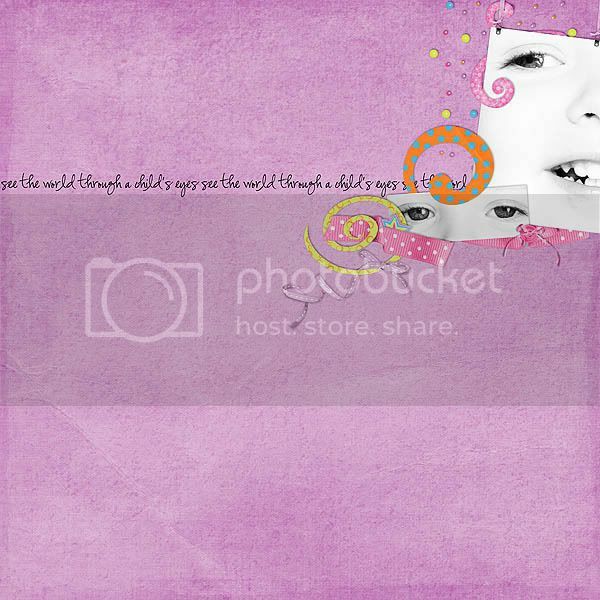 I have my layered papers on for just $2 today! 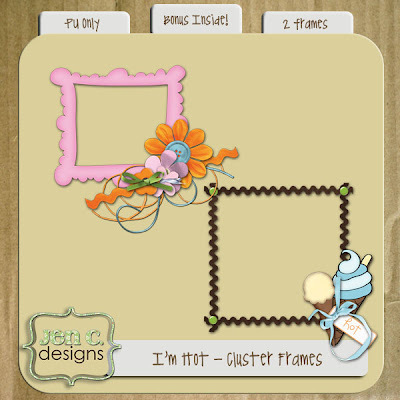 I also have two free cluster frames from my amazing CT member Jennifer - aren't these adorable? 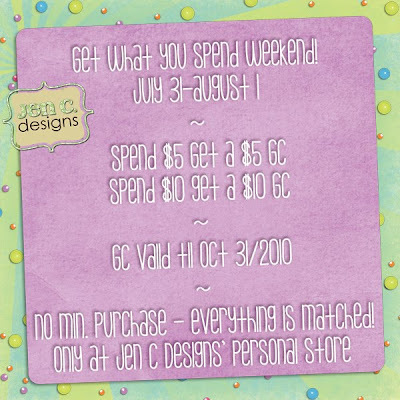 And there's a special coupon in there for you - and it expires July 31st!! So be sure to check it out ASAP! Starting this month - and continuing into the future - if you make a purchase at my DSDI, DSM, or Personal Store - I will send you a thank you coupon! And as a special bonus - everything's on sale right now - you can't go wrong! 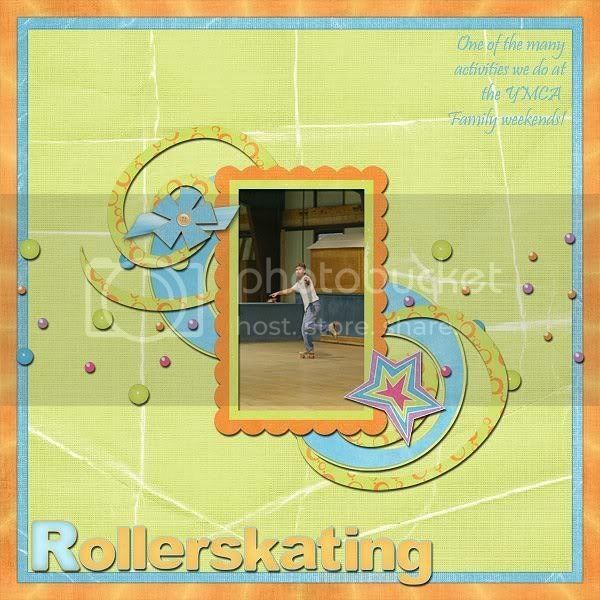 I wanted to share a free QP that Penny has created with my new kit "I'm Hot"
It also comes as a bundle with templates as well! 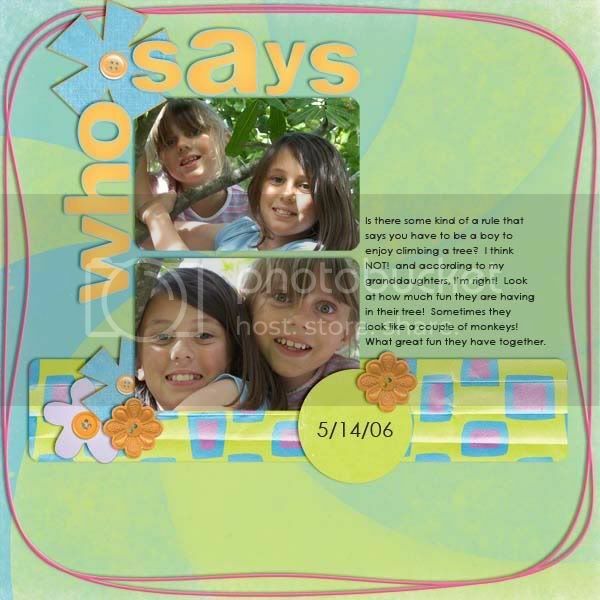 The bundle is available at Digi Scrapbook Mania and Digi Scraps Drive In! I've also decided to extend my 20% off sale until the end of July! Sorry I've been MIA! We're away on vacation - and while I had expected a) some internet and b) some time to digi scrap + design I was very much mistaken! But don't worry! I've got a new kit coming out soon! And lots more fun things to show you. I'll be back home late Tuesday but til then it's all about juggling two little kids who aren't sure what time zone they're in and lots of family stuff! I'm having a Summer Savings Sale right now! 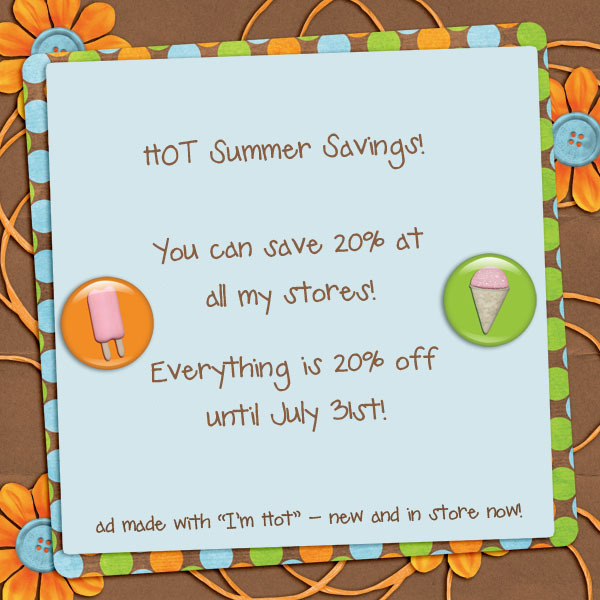 My stores are 20% off and if you use the coupon code: 20off you save an additional 20% with a $3 spend! 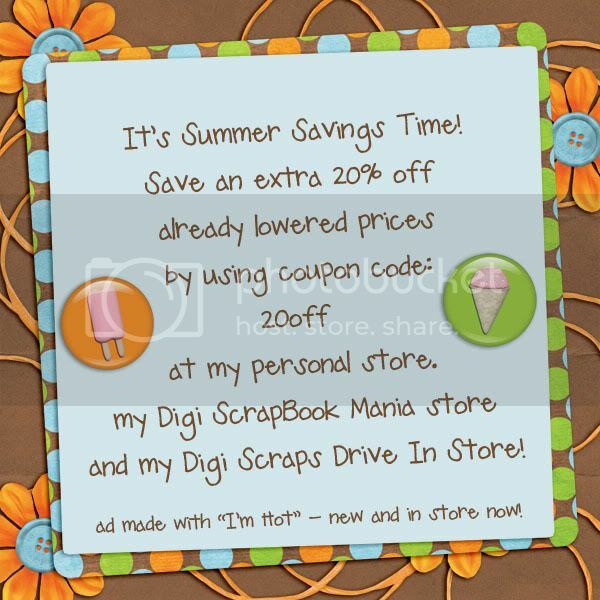 and My Digi Scrapbook Mania Store! Coupon is good til July 18th! at my personal store (also already 20% off!) until July 18th to get an extra 20% off everything in store! New Kit in Store - I'm Hot! On Sale + bonus coupon! I'm Hot! 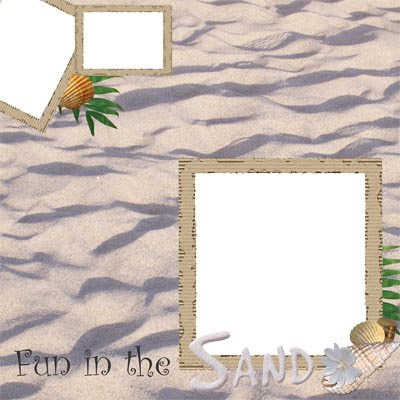 is perfect for your hot summery layouts! This kit has lots to offer! This kit is S4H/S4O okay. I've got two products in the Saturday Scramble category over at DSM today! ... will be a little different today - I've got a freebie QP from Anastasia right here - and starting at noon (EDT) - in about 2.5 hours I'm going to start doing some RAKs on my Facebook Fan Page! I'm at 297 "likers" on Facebook - and when I get to 300 I'm going to do some RAKs! I'm terribly sorry - I'm late posting this! But there's still lots of heat + July left! 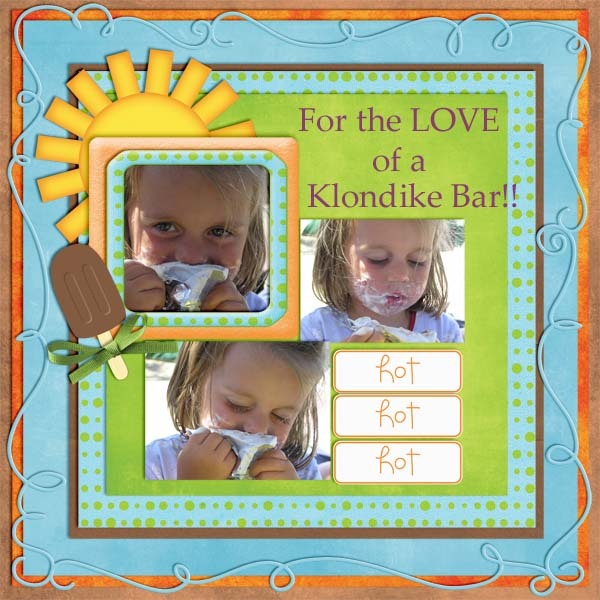 Be sure to leave her a comment when you snag it from her blog! I'd like to appreciate a few more of my CTs today! Her favorite color: Pink, pink and more pink! 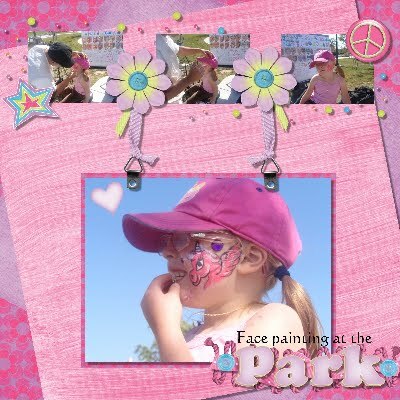 And various shades of pink, too! Her favorite kit of mine: New Beginnings and here's a LO made with it that she loves, too! Amy's favorite ice cream flavour: Definitely Chocolate! 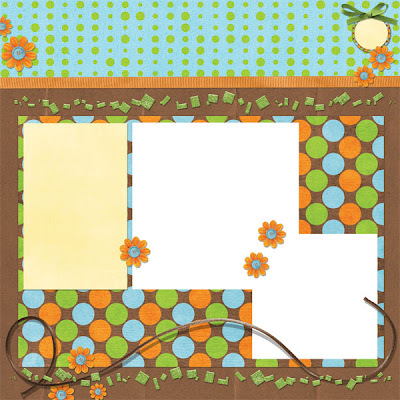 Amy's favorite kit of mine: I have enjoyed scrapping with all of your kits but I think my fave is Coffee Time because besides being addicted to coffee, I love the colors! head down on paper better than I could with traditional scrapping! I'll have more freebies + more CTs to appreciate tomorrow! right over here. 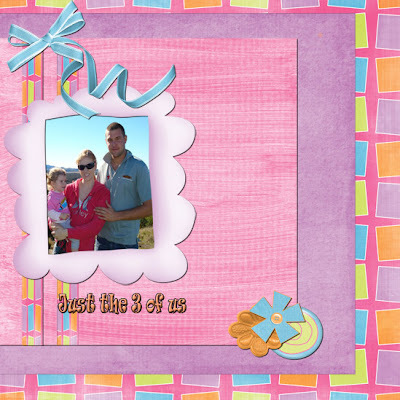 It's from Maurine's new kit "Life at the Lake" - trust me - you want it! Thanks so much for the support this weekend! I'll be emailing you with coupon codes to the appropriate stores!